A picture is worth 1,000 words. Whether you have a plan or are just starting, we will draw pictures of concepts to help you with your financial planning decisions at a free April 30th interactive workshop. It doesn’t matter if you have a perfect plan or no plan – our instructor will walk you through the steps to understand the impact of your financial decisions. 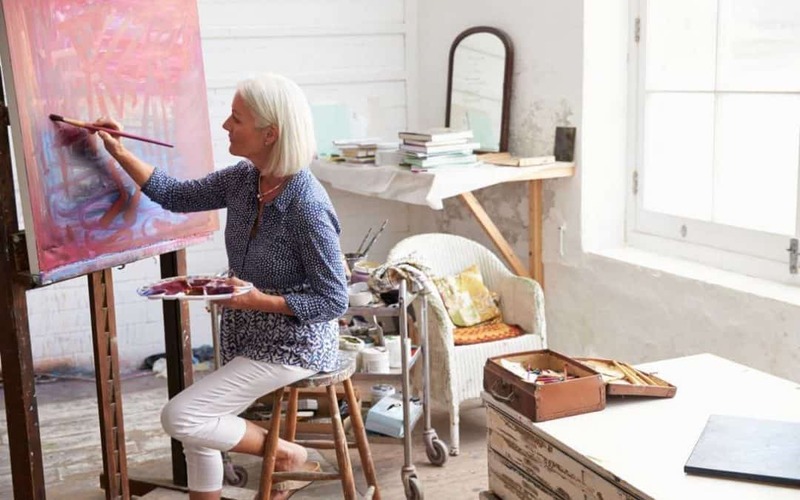 Your picture will encompass a broad landscape of financial issues: social security, Medicare, healthcare, budgeting, retirement, risk management, and beneficiary designations all within your estate plan. Our workshop includes all the supplies you need to create or review an existing plan. From the master artist to the apprentice – this workshop has everything for everyone regardless of where you are in life. Foundation and the local nonprofit community. No products are being sold.